Need somewhere to carry the weight of the world, do it in style with our tartan backpack, no one quite knows what you have in it - and it’s best not to ask. 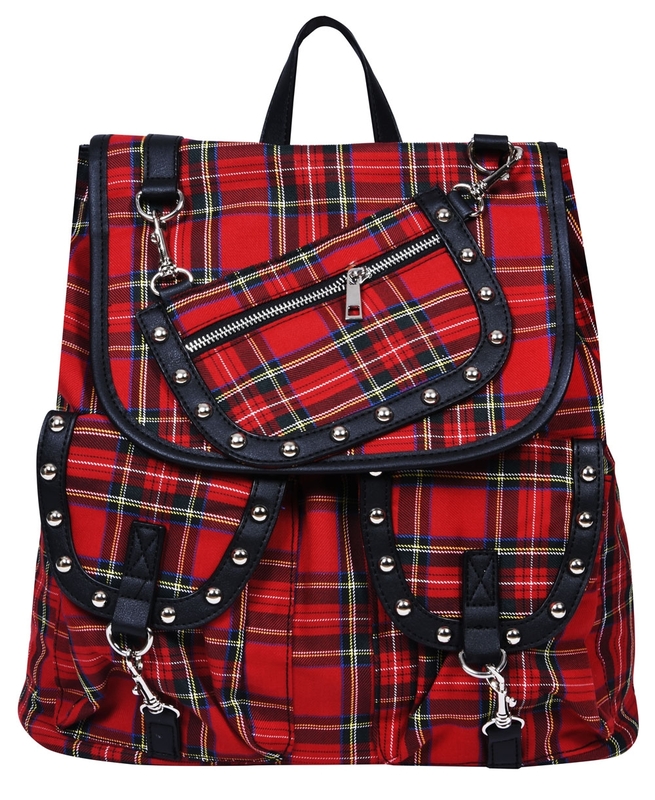 But mark our words, the Weight Of The World Tartan Backpack has got bags of style! Love the look? Check out the Unlucky Charm Handbagl!